Source Soft Solutions provides customized PSD to Bootstrap conversion services at the best prices. Give us your designs in any format (PSD or sketch), and we will deliver you fully optimized, cross-browser compatible Bootstrap theme, equipped with the latest structured markup and pixel-perfect designs. Let our experts work on your next PSD to Bootstrap conversion project and get a responsive website or app within the stipulated time. Bootstrap is the most popular HTML, CSS, and JS framework for developing responsive websites and mobile apps. Build by Twitter, it contains HTML and CSS-based design templates, which can be used to design a responsive website or an intutitive web app. At Source Soft Solutions, our developers truly understand how Bootstrap framework works and provide customized solutions to meet your unique conversion needs for your designs. Being a prominent PSD to HTML/CSS conversion services provider, we create world-class solutions using powerful features of Bootstrap to make mobile-ready websites and world-class apps from scratch. Our experienced developers build on Bootstrap’s ability to design and develop highly optimized websites or web apps that work well on multiple browsers and platforms. Why Choose Source Soft as your PSD to Bootstrap Conversion Services Partner? As a leading PSD to Bootstrap conversion specialist, Source Soft Solutions offers concise, easy-to-edit Bootstrap HTML coding at affordable price. Whether you provide us PSD file, Sketch, PDF or JPG/PNG images, we treat every design format equally and write fresh HTML codes to ensure superior quality end product. Our programmers convert the PSD files into the HTML Bootstrap responsive design, incorporate CSS & HTML Markup and jQuery animation elements before sending your website or app for stringent testing procedure. We are specialized in delivering innovative and interactive PSD to Bootstrap conversion services with a strong knowledge of Bootstrap framework. Remaining abreast of the latest website and app development technologies, our developers render out of the box ideas when converting your PSD designs into Bootstrap-based website. Combining our agile methodology, creativity and skillful programmers, we provide you 100% responsive website with immaculately written CSS code, customized theme and feature-rich Bootstrap framework. 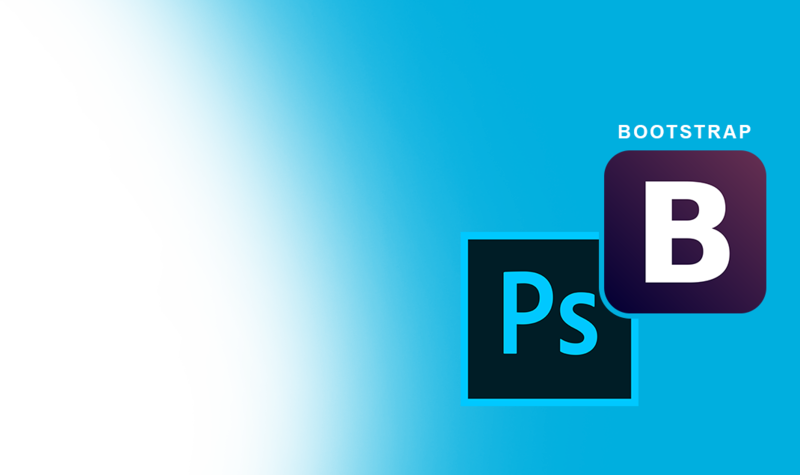 Explore the amazing PSD to Bootstrap conversion projects we have worked on.